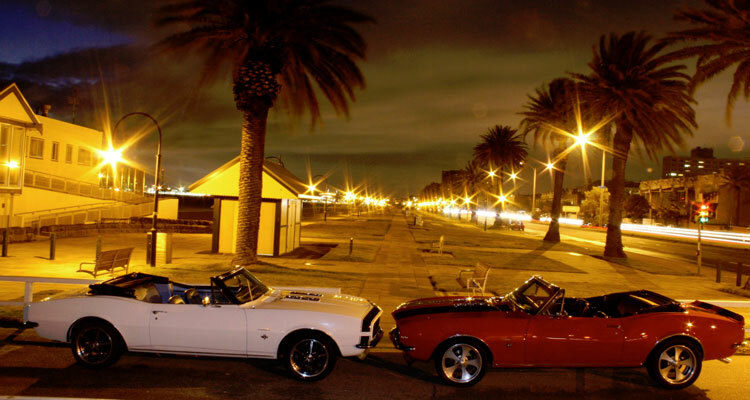 Bexy’s Muscle Car Hire is a family owned and operated business with the love of American convertible muscle cars. 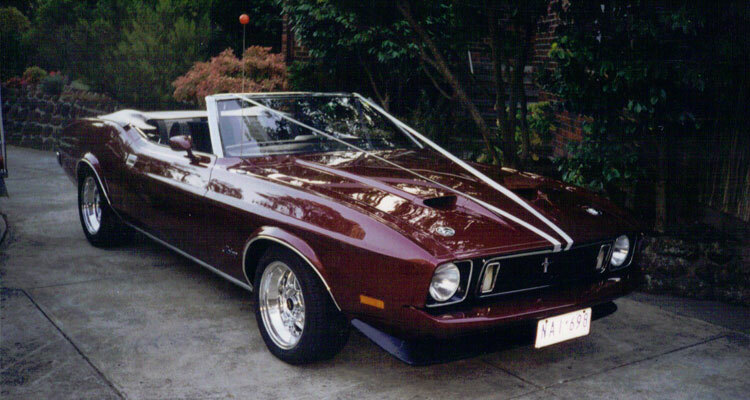 The convertible Camaros and Mustangs that we have in our collection are great head turners. 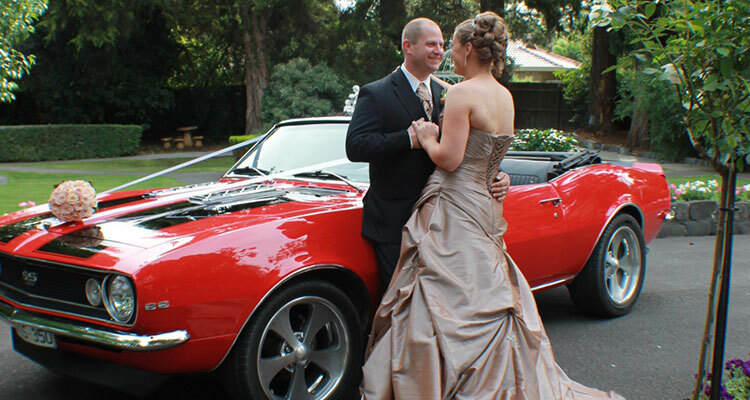 Our experienced and friendly chauffeurs will make you feel relaxed and comfortable while driving you to that special event. 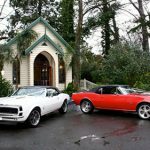 We want you to have the ride of your life may it be for your special wedding day, formal or just to take a ride and experience the wind in your hair, we can cater for just about anything. 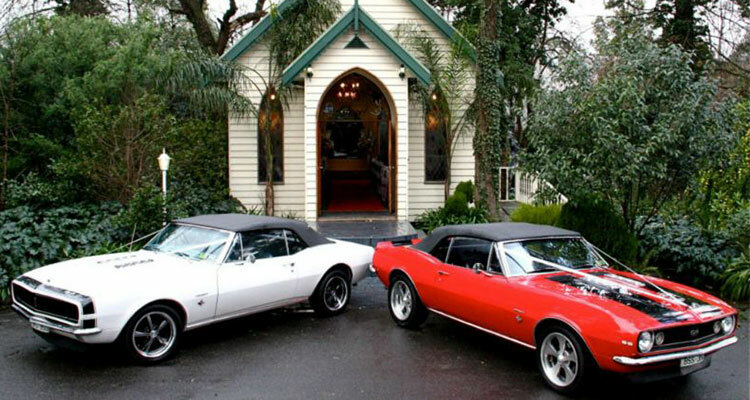 You are sure to impress when you arrive at your special event in one of our cars so contact us today and we will be happy to make that ride memorable.